I moved to Des Moines 3 years ago after living most of my life in Minnesota. I currently work as a paralegal and enjoy attending live music events with my boyfriend and exploring all the hidden gems Des Moines has to offer. Why are you in Christkindlmarket? I wanted to find a way to get involved in my new community, and when I found out about Christkindlmarket Des Moines, I knew I had found the right project for me! It combines my love of community service, my strong interest in European language and culture, and the excitement of being a part of something that is sure to become a much-loved mainstay of this community! Why should people become involved? You should get involved if you want to contribute to the growing, vibrant community of Des Moines by working on the first ever Christkindlmarket in the city. If you are interested in European culture, either through your own ancestry or through travel experience, and want to both learn more about it and share that interest with the community, I encourage you to get involved. We’d love to have you on board! As a grassroots non-profit, Des Moines European Heritage Association serves as a platform to carry on European traditions, support language education and to create cultural awareness. We are a resource for Iowans, immigrants, travel enthusiasts and international business professionals to connect with European cultural heritage and for cultural organizations who want to engage with their members in a cohesive and centralized manner. I am a musician and teacher who loves to travel. I taught band and general music in Berlin, Germany, for four years prior to moving to Des Moines in 2014. I have enjoyed discovering all that Des Moines has to offer! 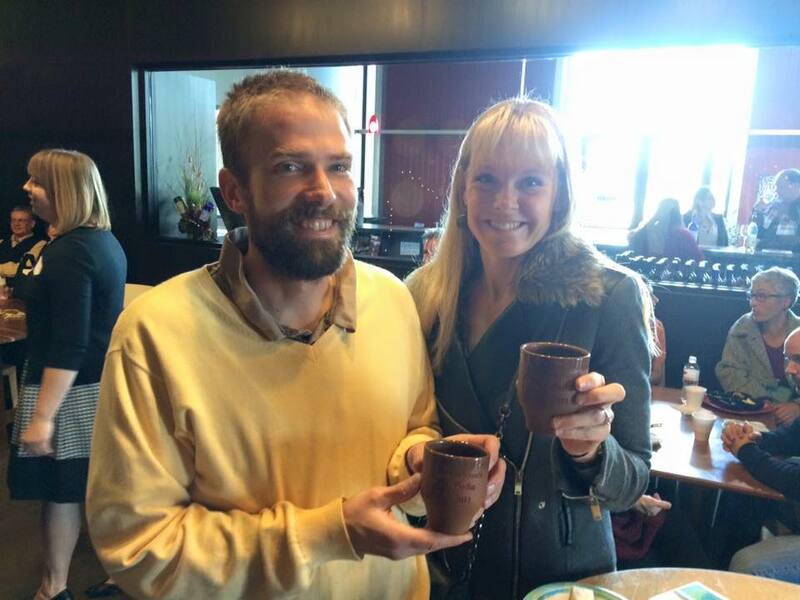 Why are you involved with Christkindlmarket Des Moines? While living in Germany, I found the Christmas markets to be the most magical thing about the long, dark winters there. The festive atmosphere of a Christmas market puts me much more in the Christmas spirit than an overcrowded shopping mall around the holidays. I am excited to help bring some an amazing tradition to Des Moines! 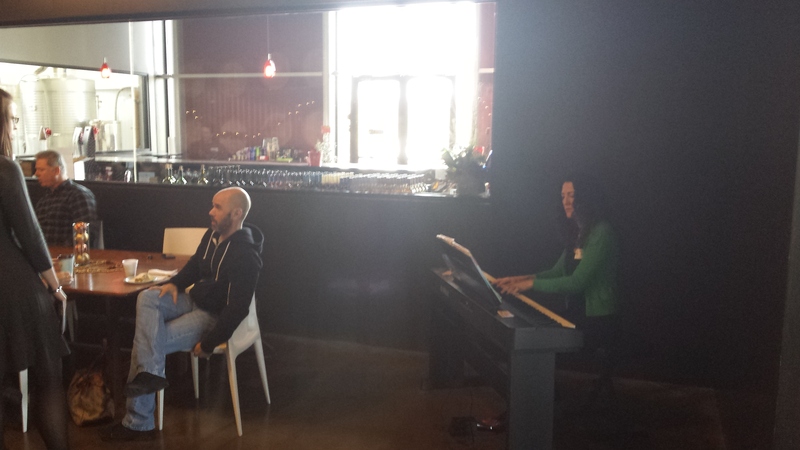 You should get involved if you want to try something new and help bring an exciting, cultural event to Des Moines! 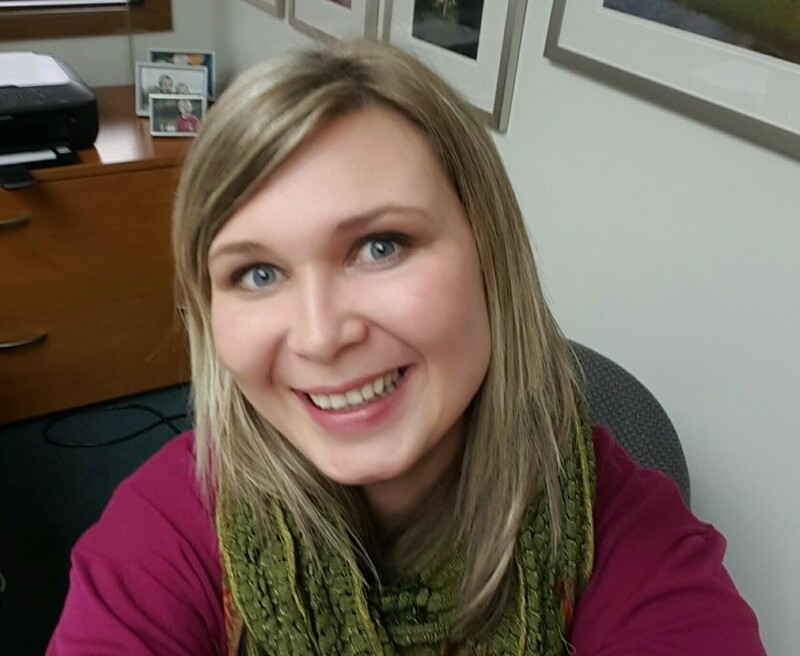 I am originally from Lithuania and now I live in Clive, Iowa, with my husband and our two boys. With each year passing I appreciate my European roots more and more. 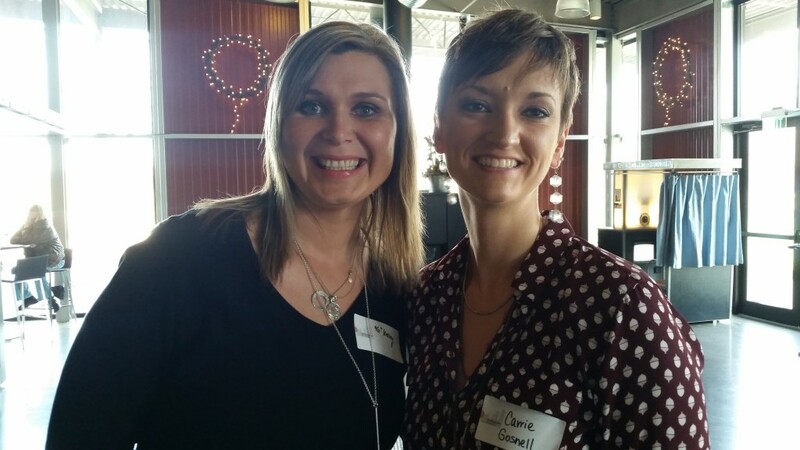 I got involved with Christkidlmarket Des Moines because I loved the idea of authentic European traditions getting carried out in Iowa. For me it was a way to learn about organizing an event, getting involved in our community, and meeting some amazing like-minded people along the way! The real question is why not get involved?! This has never been done in the Des Moines area! The event has a long tradition of successfully bringing joy to communities all over the world so why not here? Our community deserves it! Whether you are a sponsor, a vendor or just want to donate and support us that way, it’s a great way to be part of something special, to educate our community and bring some European flavor to our holidays! My name is Becca Baldwin. I’m a old graduate of the University of Northern Iowa. I graduated with a double major of Global Marketing and Organizational Leadership Management. After graduation, I continued my studies at the ESC Rennes School of Business in Rennes, France. I completed a one-year master’s program in International Business while living in France from August 2014 to May 2015. While in France I was able to travel and experience a bit of European culture. I currently live in Des Moines and work at Principal Financial Group. My hobbies include traveling, being with friends & family, exercising, and volunteering. I decided to get involved with the Des Moines European Heritage Association and Christkindlmarket Des Moines planning because I am very much interested in European culture. I want to experience as much as I can of what the world has to offer, and plan on accomplishing this by being involved in my community and traveling as much as possible! About a year ago, I had returned to Iowa to visit for the holidays. I had just completed half of my year abroad, living in Rennes, France, for about 4.5 months. This was my first long-term stay in Europe. While I learned a lot about European culture, one of the things I found fascinating was the tradition of Christmas Markets. I had never heard of them before, but I gathered they were immensely popular in most of Europe and had German origins. 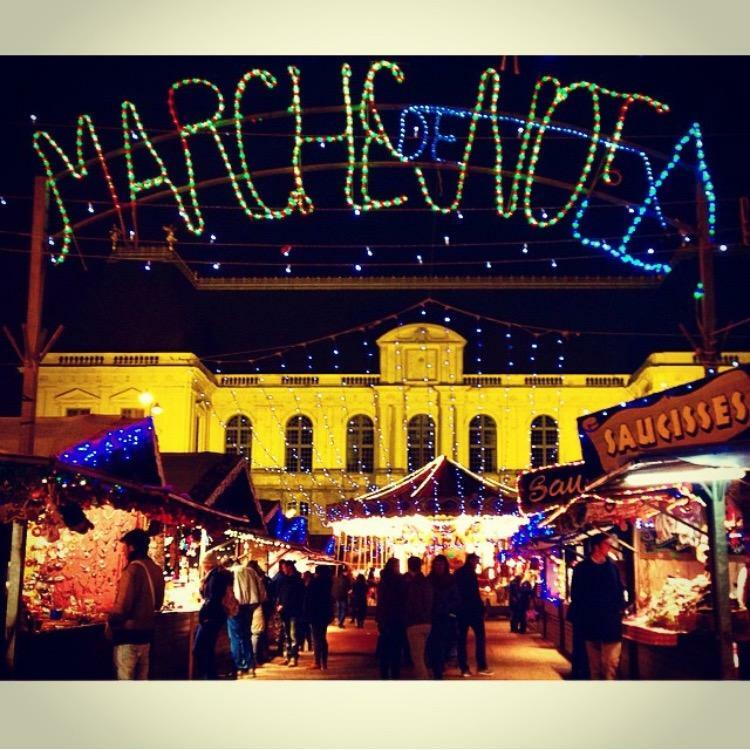 What’s a Christmas Market, you may ask? It’s an open-air event where you can browse booths full of hand-crafted goods, seasonal treats, sip on mulled wine, and take in all the beauty. 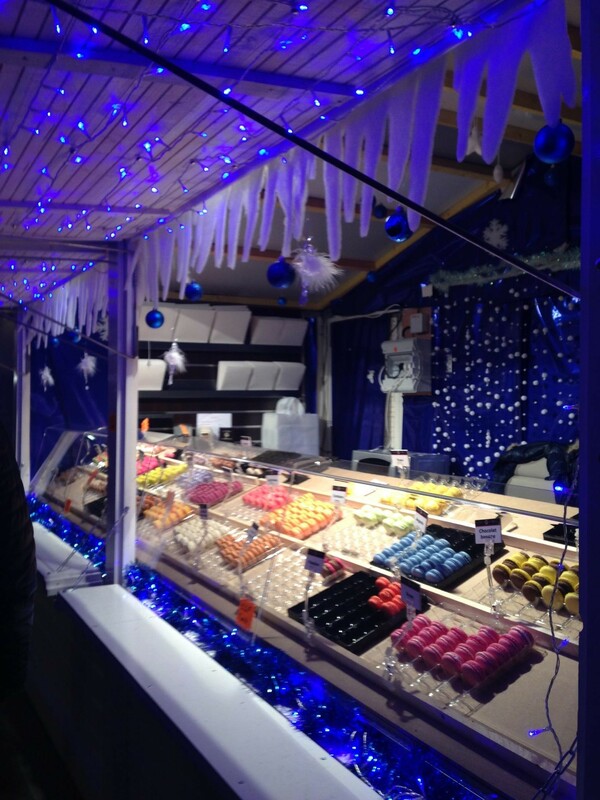 My first trip to a Christmas Market was in December 2014, in Rennes, France, and I fell in love with the atmosphere. A couple of my friends and I walked around (on more than one occasion) and took in all the beautiful crafts and items for sale. I purchased a bracelet and scarf for a couple friends back home, and we sipped on some spiced wine and ate a few different holiday desserts. It really brought the feeling of Christmas back to me, while I was missing my friends and family back home. 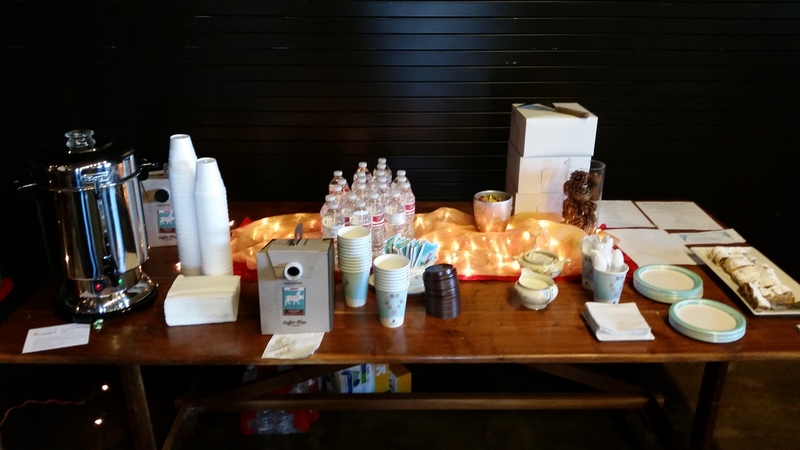 The booths were lined up, decorated in lights, garland, and different seasonal decorations. There were wooden cut-out boards for children to put their heads in and pretend they were Santa & Mrs. Claus; there was a booth with puppies to play with, and numerous booths with homemade pralines, churros, and macaroons for sale. The Christmas Market had a European feel, but it also reminded me of the Christmas spirit at home. Now that I’m back living in Iowa, I was sad I couldn’t experience another Christmas Market similar to my first magical experience in France. 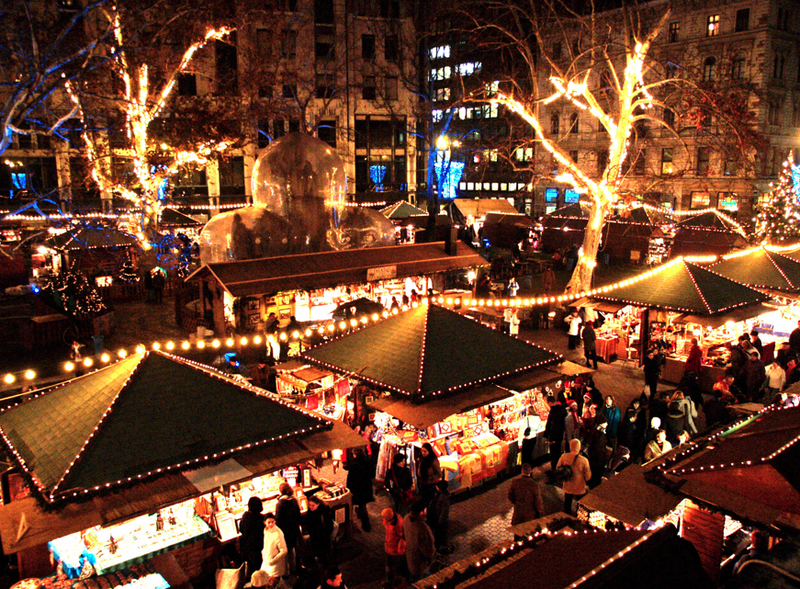 That being said, I am more than excited to partake in helping organize Des Moines’ own Christkindlmarket in 2016! It can be hard to express in words how amazing a Christmas Market experience is, so it looks like everyone will have to find out for themselves next December. For now, I’ll leave you with a couple pictures of the market in Rennes, France, and hope everyone is excited for next year! Des Moines European Heritage Association is pleased to announce that the Christkindlmarket Des Moines 2016 Christmas Tree will be sponsored by Drake University. For those of you familiar with European-style Christmas markets, you’ll know that the Christmas tree is an integral focal point of these event and a long-standing tradition. The mission of Drake University’s Department of World Languages and Cultures is to provide students with opportunities to develop functional competence in a language other than English and to foster the development of globally responsible students. In doing so, they emphasize the development of speaking skills, cultural understanding, and responsible global citizenship. Their students also focus on all other aspects of developing language skills for communicative purposes. Many of their students study abroad, obtain employment with companies that have international interests, earn scholarships, and attend graduate school in areas that incorporate their language abilities. They currently offer courses in American Sign Language, Arabic, Chinese, French, German, Japanese, and Spanish. Students who study abroad and complete their certificate program are able to obtain transcriptable evidence of their cultural and linguistic competence. Those interested in teaching a language can obtain an endorsement through Drake’s School of Education. Students who excel in their language studies are also able to join a national honor society that recognizes their excellence and actively promotes language learning in a variety of ways throughout the academic year. Many languages also have weekly conversation tables available even for those not enrolled in classes. We are proud to partner with Drake University to produce Christkindlmarket Des Moines 2016! I am a math nerd by trade and a world traveler and tap dancer by night. I’ve always had diverse interests, as my teacher mother instilled in me an excitement of learning. I was fortunate enough to travel to Europe for the first time at the age of 13. I learned the German language for fun as an elective in college, and I was able to fit in a semester abroad in Salzburg, Austria. Since that experience, I have been addicted to world travel and would call myself a citizen of the world. Why are you in Christkindlmarket Des Moines? When I met people in Europe, I found out that we had so much in common. In reality, it only makes sense, since I am 100% European descent. (50% Danish & 25% German with some other stuff mixed in) However, I don’t always acknowledge how much those roots have influenced our family traditions we have today. I’m excited to make some of those connections, for me and for other European descended Americans, by bringing something so European to our community. It’s easy to become isolated from the rest of the world in a country as large and diverse as the United States. Yet the world is so beautiful and full of opportunities to share and learn about each other. 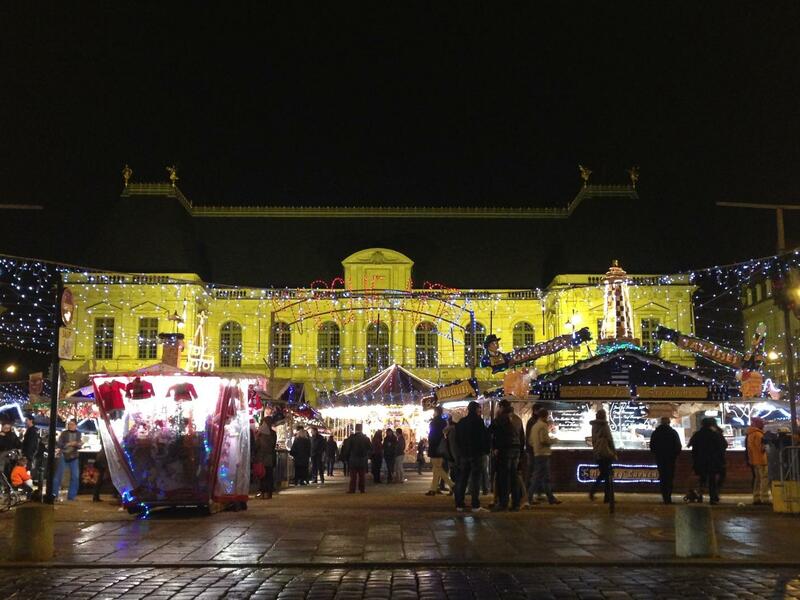 By participating in Christkindlmarket Des Moines, you will be sharing an experience with people who do the same thing in countries all over the world and has been going on for over 500 years. You will be a part of a worldwide tradition. 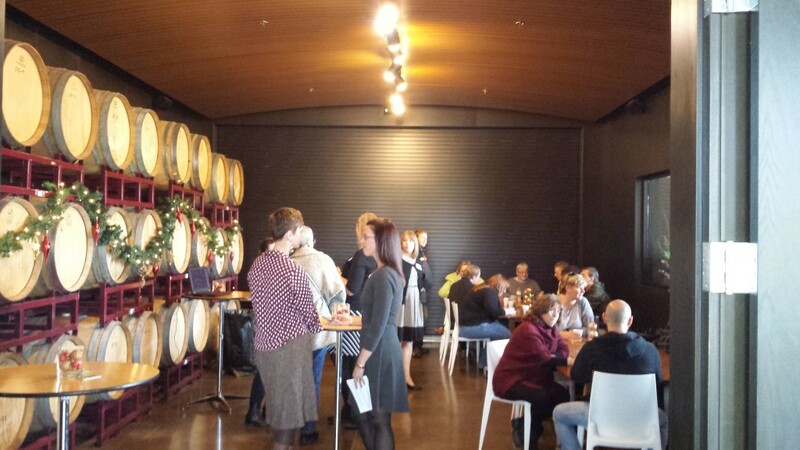 On December 5, the board of the Des Moines European Heritage Association and Christkindlmarket Des Moines 2016 event planning committee held an open house at Jasper Winery from 1-3pm. 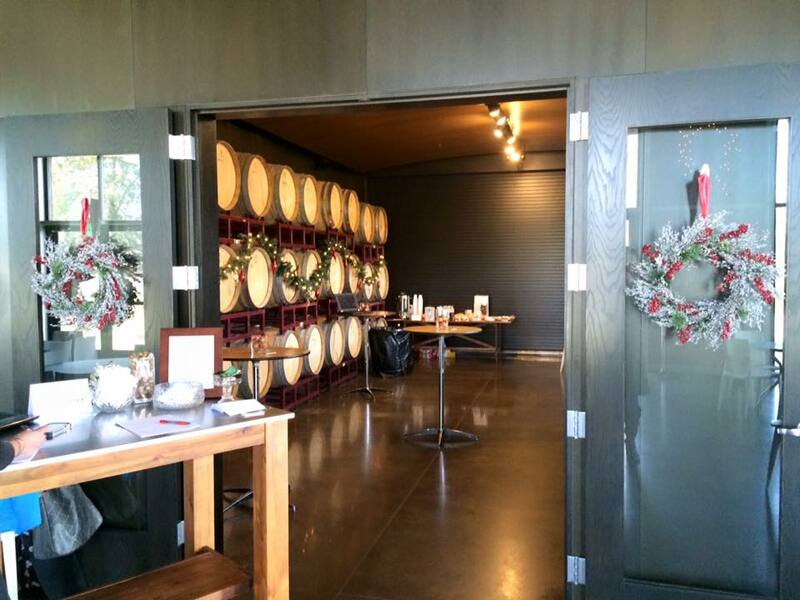 We enjoyed warm coffee, authentic apple strudel from Strudl Haus and Jasper Winery’s Glühwein! 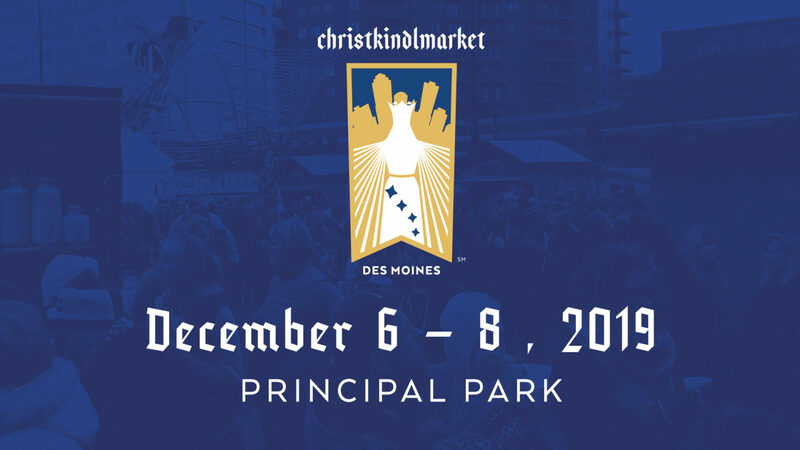 Continuing in our series on how to get involved with Christkindlmarket Des Moines, in addition to sponsoring and attending, you could also help plan this amazing event! Christkindlmarket Des Moines is a German-inspired Christmas market whose goal is to educate and entertain the community by exposing them to European-style foods, products and activities. We plan on having regional vendors sell their hand-crafted wares and ethnic foods from traditional wooden stalls, an entertainment area where polka bands, choirs, and bell ringers can perform, a kid’s area where they can participate in various cultural activities and a beer tent offering European-style beverages. The event planning committee is currently meeting on the second Wednesday of the month at the Des Moines Central Library from 6:45pm – 8pm. Our next meeting is Wednessday, December 9th. We anticipate the number of meetings increasing as we get closer to the event. Areas where we could use support include marketing, sponsorship, operations, vendor relations, volunteer coordination, program planning for the entertainment area, general programming for the event, the kid’s area and the beer tent. If you’re interested in helping plan this event, please contact Suzanne Hull at christkindlmarketdsm@gmail.com. 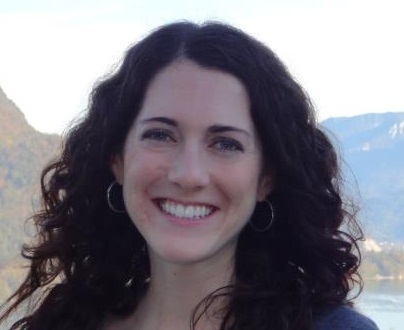 She’ll answer any questions you might have and get you up to speed. 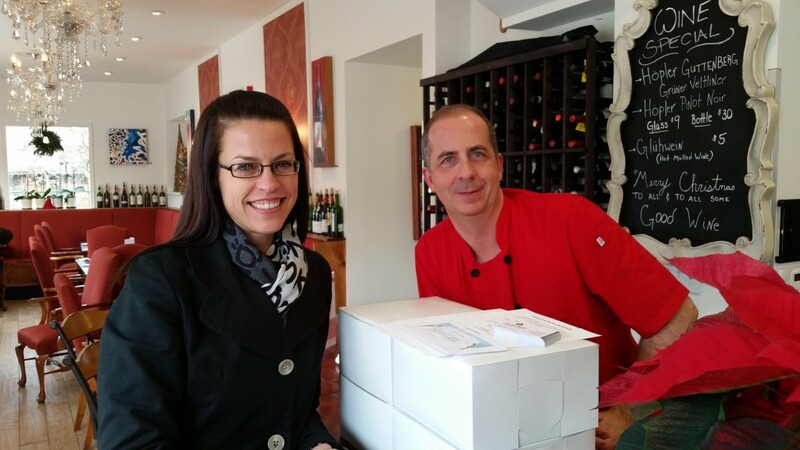 Did you miss Suzanne Hull on Insight on Business “the News Hour with Michael Libbie” on Tuesday, November 24th? Click the link below to listen to the podcast during which they talked about Christkindlmarket Des Moines and our Open House we have coming up on December 5! 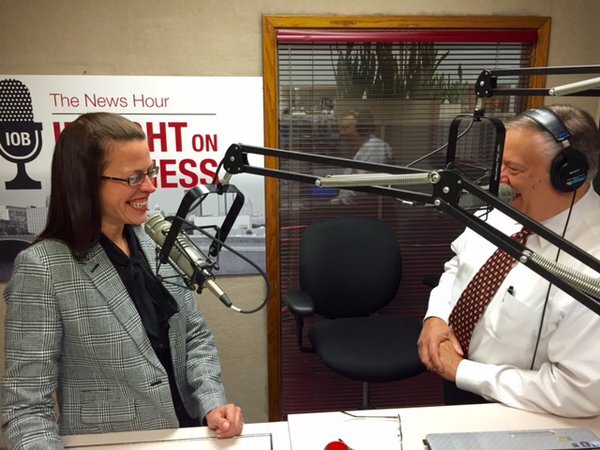 Insight on Business the News Hour with Michael Libbie is the only business broadcast in the Des Moines Metro and a production of Insight Advertising, Marketing & Communications a full service advertising agency based in Des Moines. 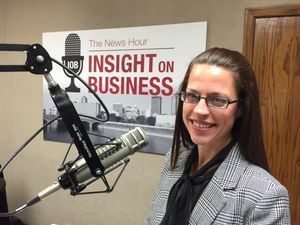 Connect with them on Twitter @IoB_NewsHour and, for more, here is their Facebook Page. 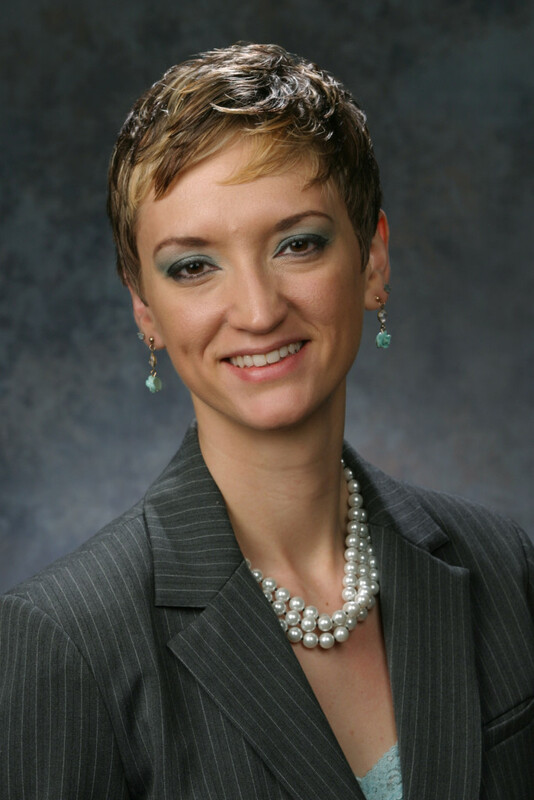 Suzanne Hull will be on Insight on Business “the News Hour with Michael Libbie” on Tuesday, November 24th, to talk about Christkindlmarket Des Moines and our Open House we have coming up on December 5! Tune in to AM-940 or FM 104.5 at 5:05pm. For those with an HD receiver they’re at 103.3 HD2.